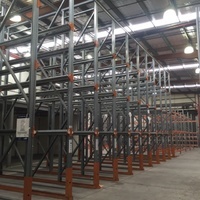 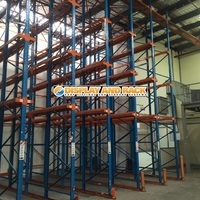 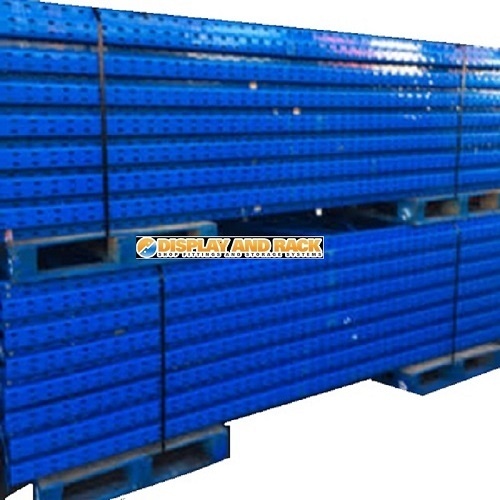 Good quality Dexion type pallet racking frames. 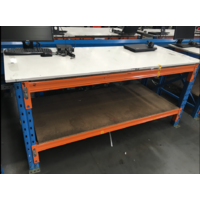 6000mm high x 840mm deep. 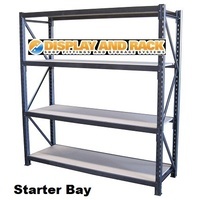 Enquire about our installation and delivery services.